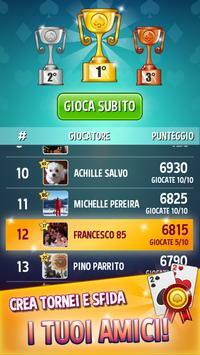 The first real Burraco with ITALIAN rules and 100% FREE ! Download for free the most complete Buraco, the only one with italian rules and with different game modes, choosing the number of players, the match duration, and between horizontal and vertical orientation! Play online also without registration , or sign in with Facebook and Google+! 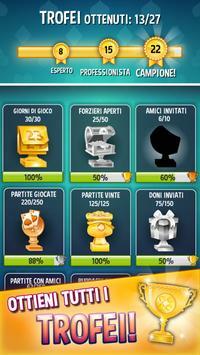 every free coins for you! send GIFTS to your friends or opponents ... or give yourself something! WARNING: This game is intended for an adult audience, doesn't offer "real money gambling" or an opportunity to win real money or prizes, and that practice or success at social gaming doesn't imply future success at real money gambling". For any questions or bug reports do not hesitate to contact us at: info@whatwapp.com. 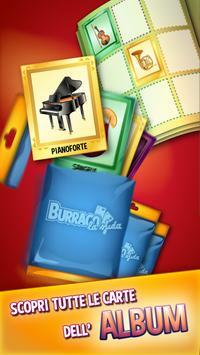 Please review Burraco: la sfida Game and submit your comments below. We will collect all comments in an effort to determine whether the Burraco: la sfida app is reliable, perform as expected and deliver the promised features and functionalities.